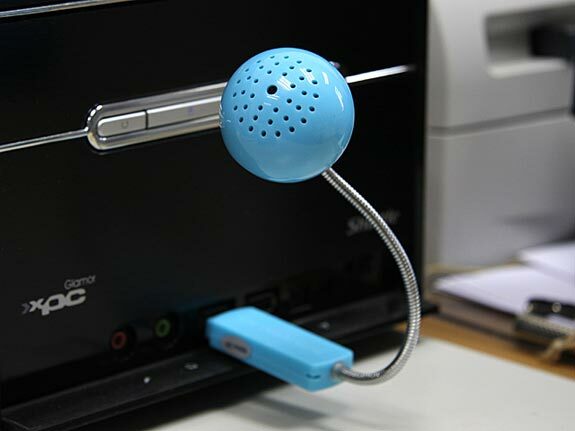 Here is another USB gadget for today, the Mini Ball USB Sound Card and Speaker. 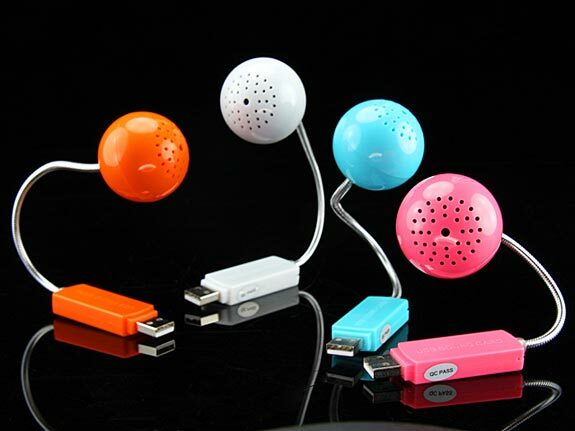 The Mini Ball USB Sound Card features a built in USB sound card and speaker, it comes in a variety of colors including blue, orange, pink, white and green. 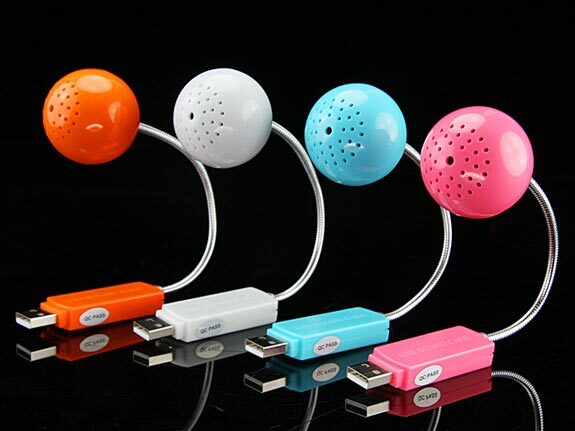 The Mini Ball USB Sound Card and Speaker is available for $19 from Gadget4all.